You’d think, by now, that Paul McCartney might have had his fill of it all. But there he was in June, turning Carpool Karaoke into a tiny gig in a Liverpool pub that has racked up 35 million views and probably generated more joy than any other musical moment this year. There he was in September, releasing a sparky solo album, which went to No 3. There he was in November, reissuing The Beatles’ White Album in a subtle remix that reached No 4. And here he is now, starting his eighth tour in a decade. He does offer two concessions to the encroaching years. One is a little joke – when Live And Let Die ends with a bang, he sticks his fingers in his ears, like a grandad in a sitcom. The other is a decision, finally letting his hair go grey. That queasy shade of chestnut is now history. As, in another sense, is McCartney’s career. To go and see him is like being given a guided tour of a great museum – by the artist who made half the exhibits. Paris’s newest venue, a roofed-in rugby ground with room for 40,000, is sold out. A small boy and girl perch on their parents’ shoulders. Later I see them sitting on the floor with some colouring books and wonder if they’ll remember this night. Either way, they’ll tell the grandchildren. McCartney could easily get away with playing 20 songs. Instead he gives us 38, and at the soundcheck he played another nine. Sometimes his gigs suffer from a lack of live horns. He’s fixed that now, hiring a trio who add bursts of warmth to Let ’Em In and Lady Madonna. He plays three tracks from the new album, all built for a choir of thousands. It’s as if Macca has been doing his homework for Glastonbury. If so, he’ll be reaping what he sowed. The mother of those mass singalongs is Hey Jude, now 50. Rounding off the main set, it produces two magic moments: McCartney at the piano, singing simply, conversationally, then the crowd revelling in the na-na-na-nas. Several other songs go straight to the heart: a fizzing A Hard Day’s Night, a melting All My Loving, a glowing My Valentine, a rollicking Maybe I’m Amazed, a piercing Blackbird, a haunting then storming Something. Only Eleanor Rigby falls flat, subjected to synthesisers when it deserves a string quartet. 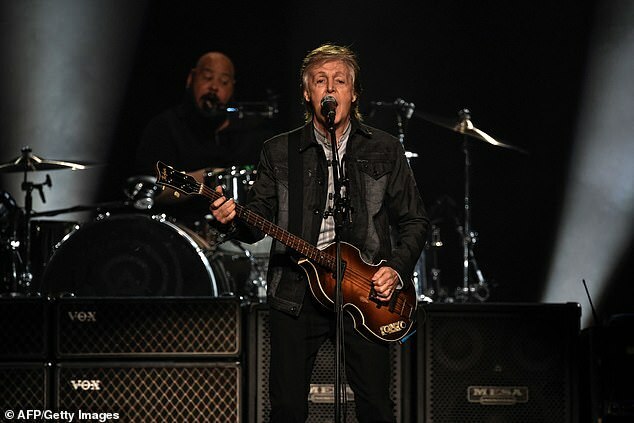 By being ruthless with his solo stuff, McCartney squeezes in more Beatles songs than The Beatles ever played in one go. His band have been together longer than The Beatles. This is not, of course, a Beatles gig, but it’s as close as we’ll ever get – and it’s fabulous. 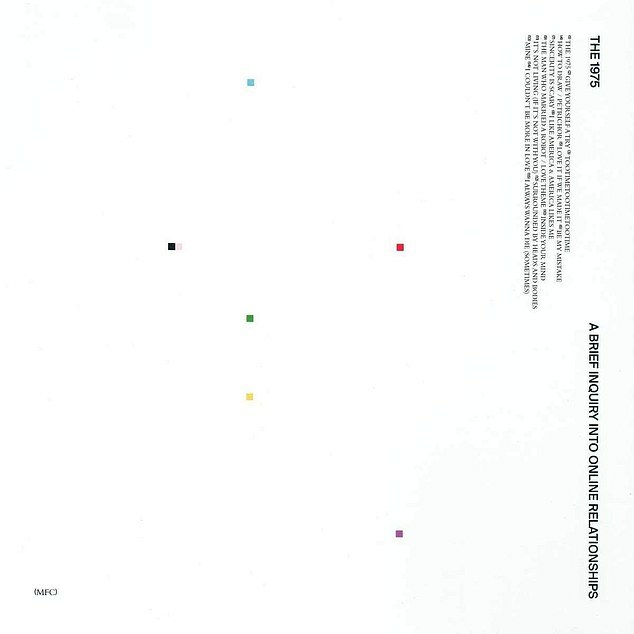 Since the chart-topping album, 2016’s I Like It When You Sleep…, The 1975’s Matty Healy has been to rehab, but if he’s come back straight and sensible, you’d not know from this. It bounces between endearing synth-pop, heavy electronic beats, gentle acoustic ballads and orchestrated short stories about robots, plus impassioned anthems. It’s not all great but much of it is, and fearless, human and odd. Kate Bush comes out rarely but wholeheartedly these days, so this lightning upgrade of her whole catalogue is in character. 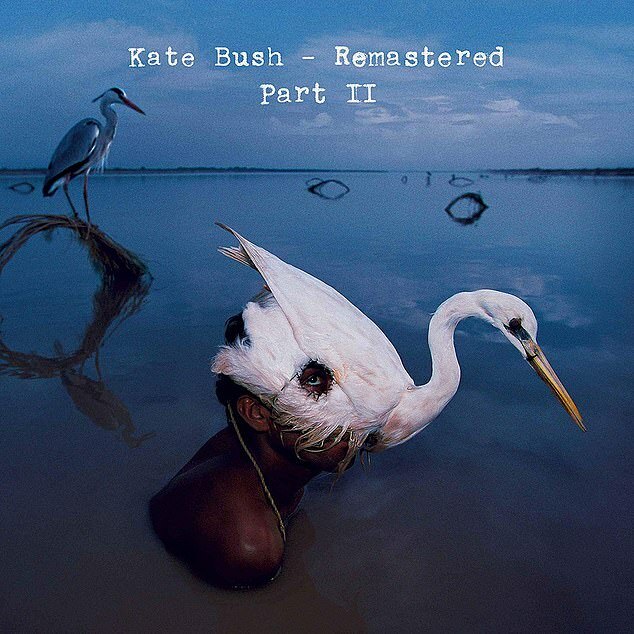 She’s remastered the lot in box-set form: two CD boxes and four vinyl ones. The pick of the latter might be Volume II, which rounds up perhaps her two best records – 1985’s breathtaking Hounds Of Love and 1989’s The Sensual World, along with The Red Shoes. 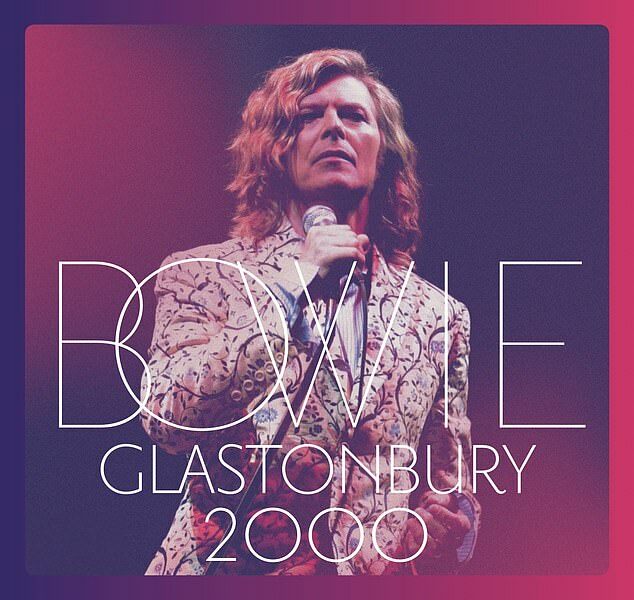 Bowie had been avoiding playing the hits live for about a decade when he gave Glastonbury the full treatment. Then 53, with long Hunky Dory curls, Bowie looked as if he’d live for ever, and he played one of the festival’s all-time great headline sets, though he only allowed a bit of it to be shown on TV. This two-CD, one-DVD collection is the first opportunity to catch the whole thing in full, and it’s a feast. Despite the knees-up Britpop and cartoon hip-hop for which he is best known, Damon Albarn’s most interesting moments have often been downbeat ones, and a ‘reluctant goodbye letter’ to Europe from Britain offers plenty of scope. 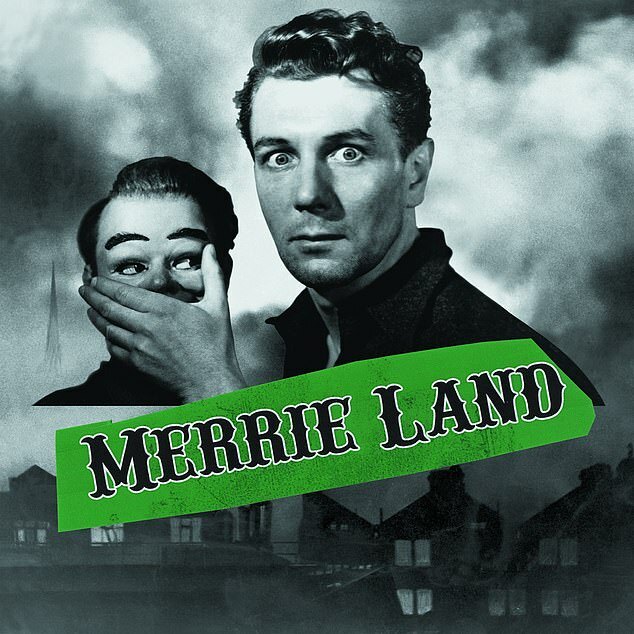 In Merrie Land his analysis is vivid, heartfelt and not unhopeful, and it’s coupled with tunes that are lovely, haunted and strange.